Office Hours: Monday - Thursday | 8:30 a.m. - 4:30 p.m.
Just released! 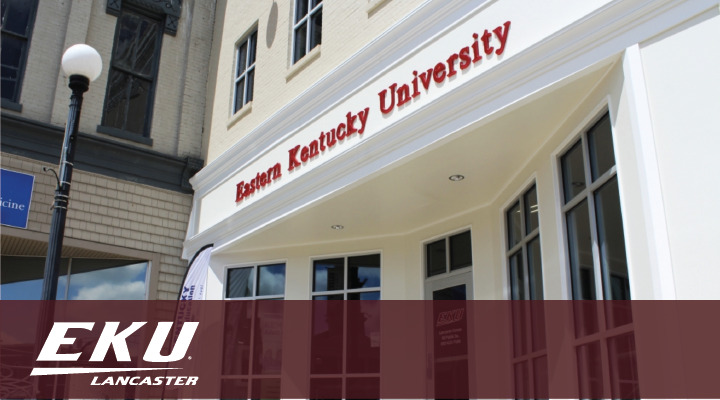 Click here to view the Spring 2018 EKU Lancaster Center Class Schedule. 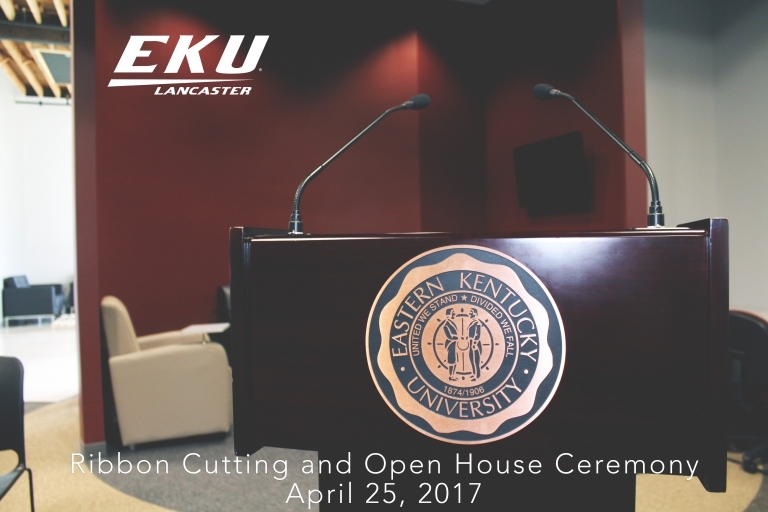 Established in 2005, the EKU Lancaster Center has been recently renovated and will host a community Ribbon Cutting Ceremony & Open House Celebration on Tuesday, April 24, 2017. 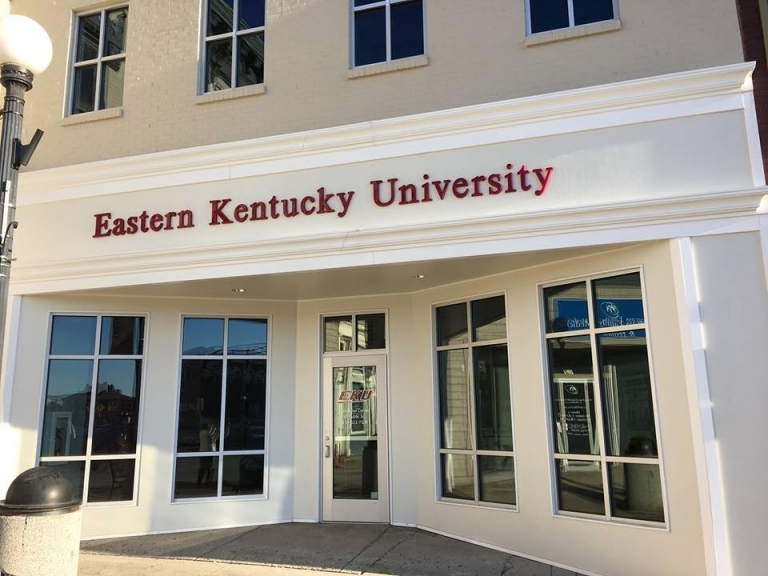 At EKU Lancaster, we are dedicated to providing the students of Garrard and surrounding counties an educational experience that is true to Eastern Kentucky University standards. Stop by for a visit and tour our newly renovated facility!